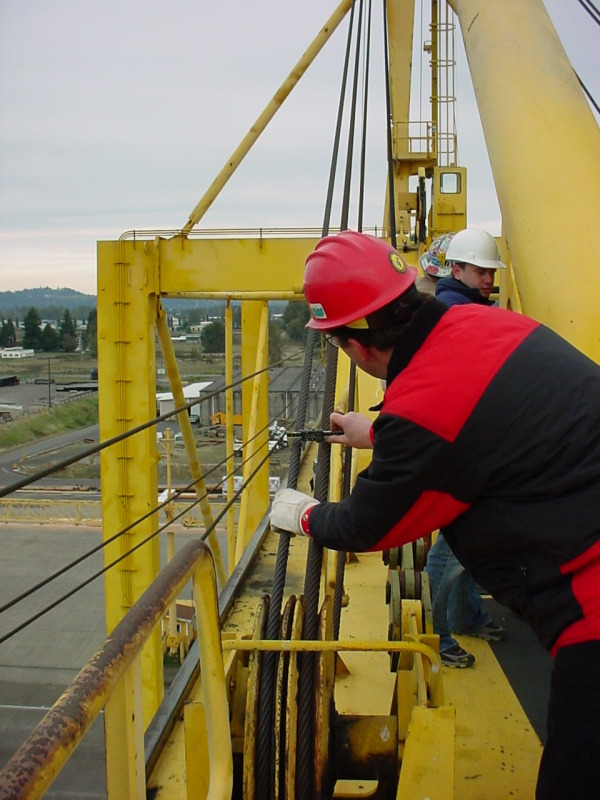 Certified Rigging Inspectors: How Important is it to have them at Your Site? Many construction job sites & production facilities lack certified rigging inspectors on-site. They typically would rely on the knowledge of the end user that may have had some fundamental..